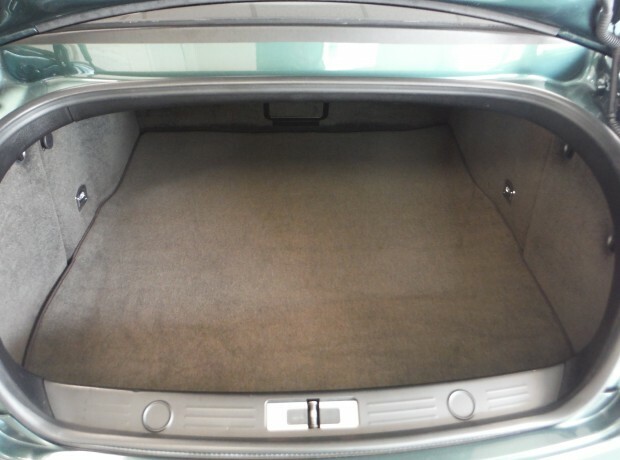 Finished in Spruce with contrasting Portland Hide Interior with Laurel secondary Hide. 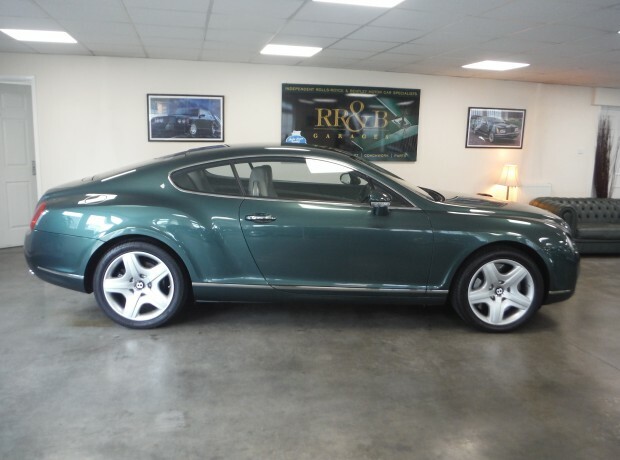 First registered on 25th March 2004 and only covering 54,729 miles this superb example has been known to us for some years as have the two previous owners. 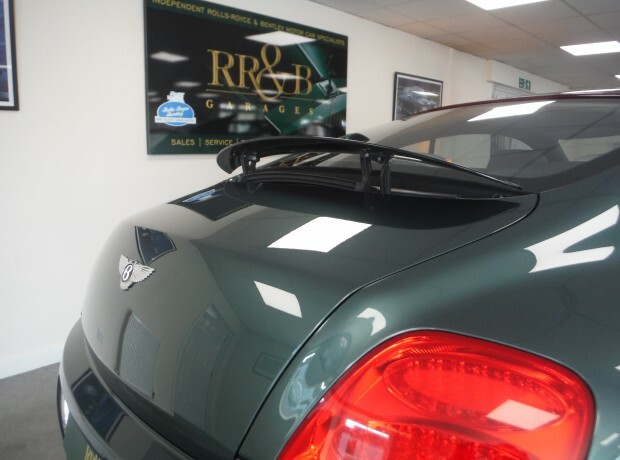 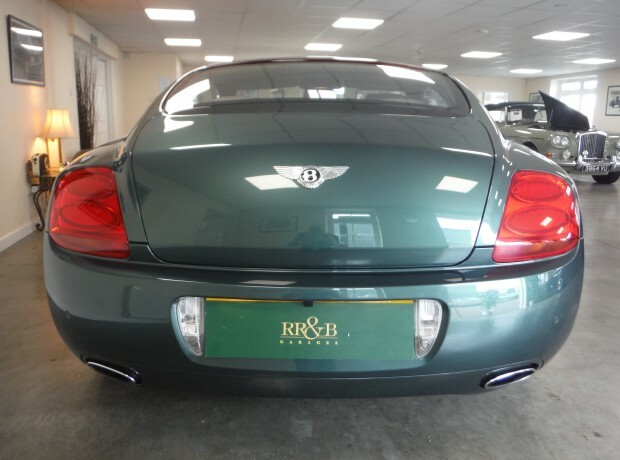 We have indeed had the pleasure of helping to maintain and care for the car and in conjunction with the owners have ensured all that was required was addressed accordingly. 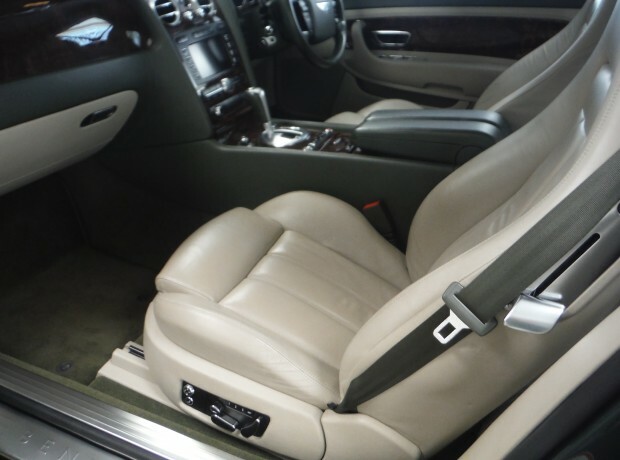 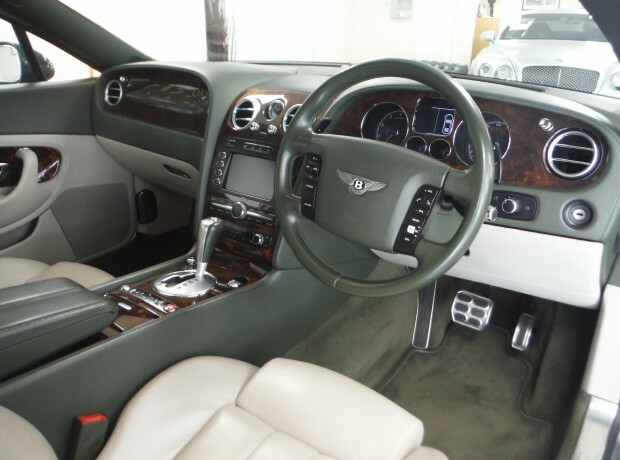 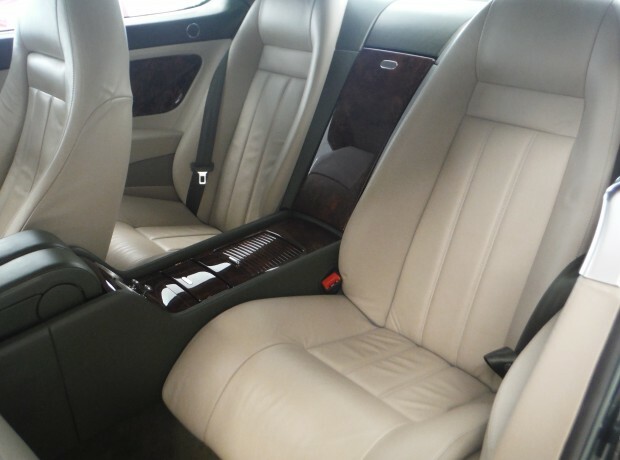 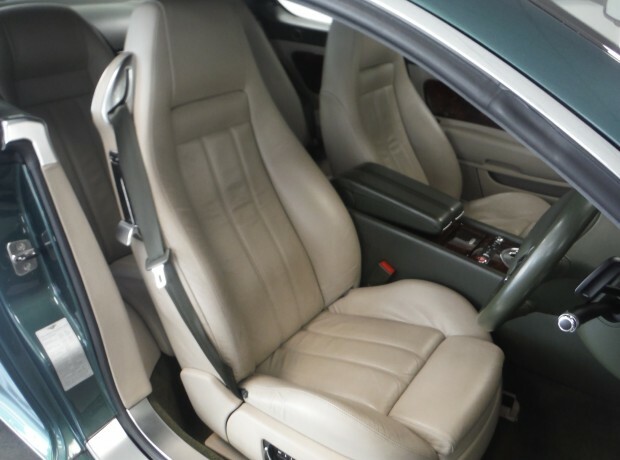 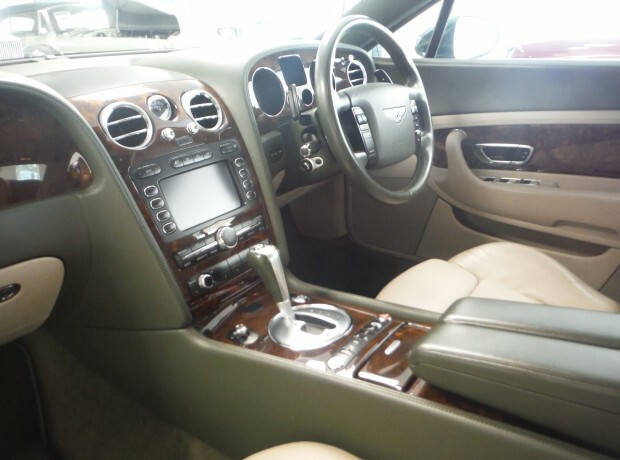 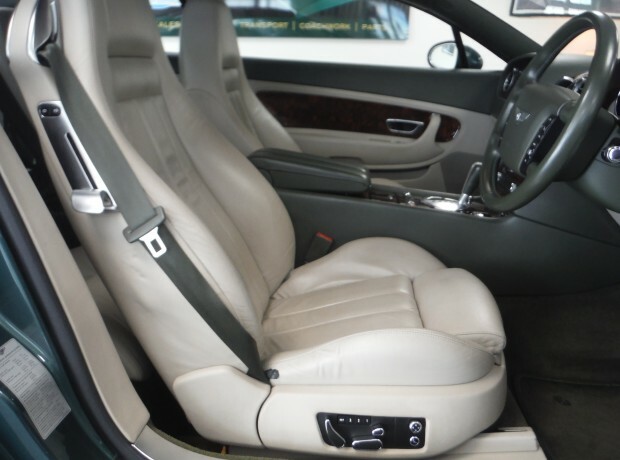 The car is beautifully presented inside and out and is a testament to the way in which the previous owners have lavished a regular regime of outstanding care and attention on it. 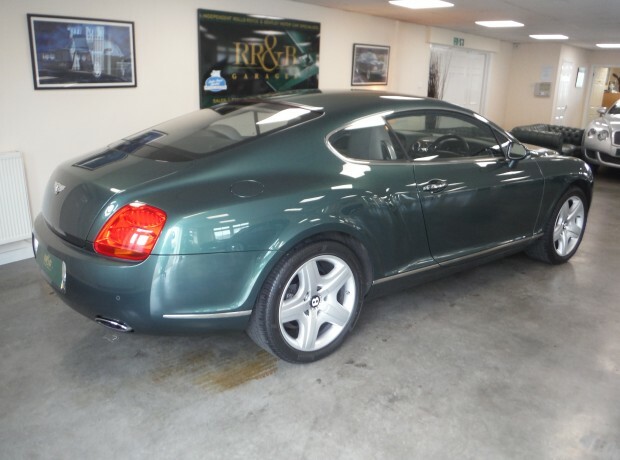 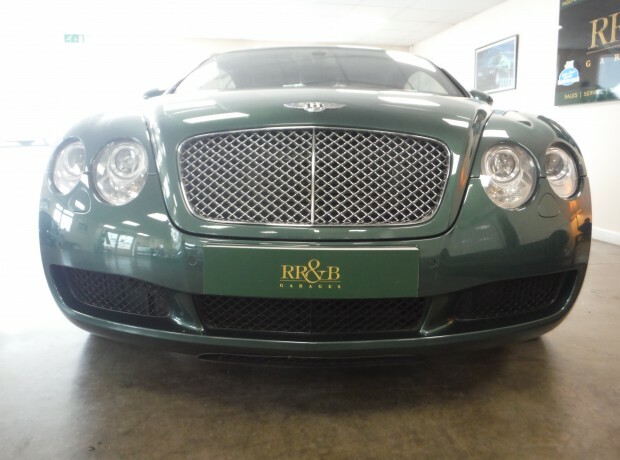 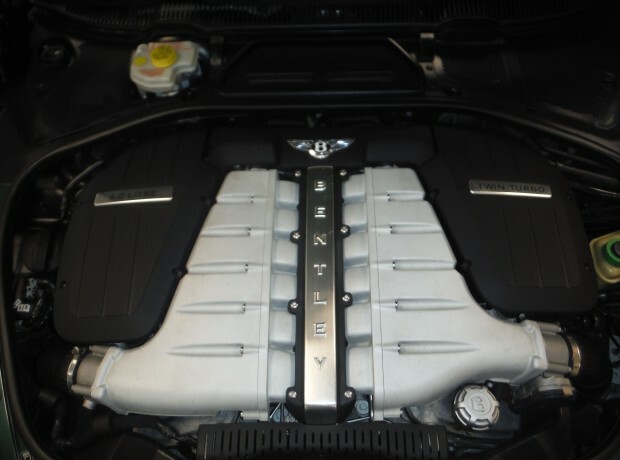 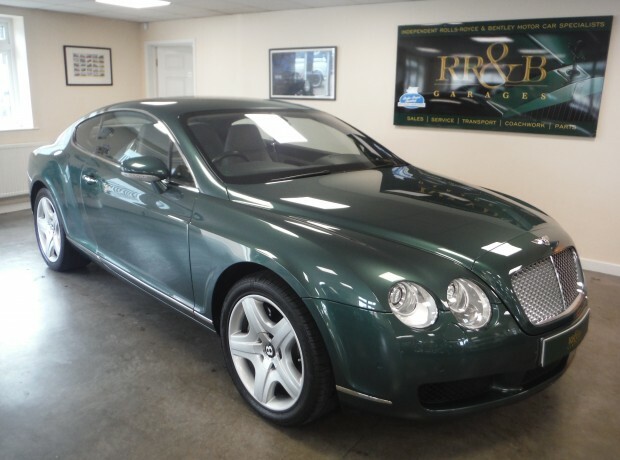 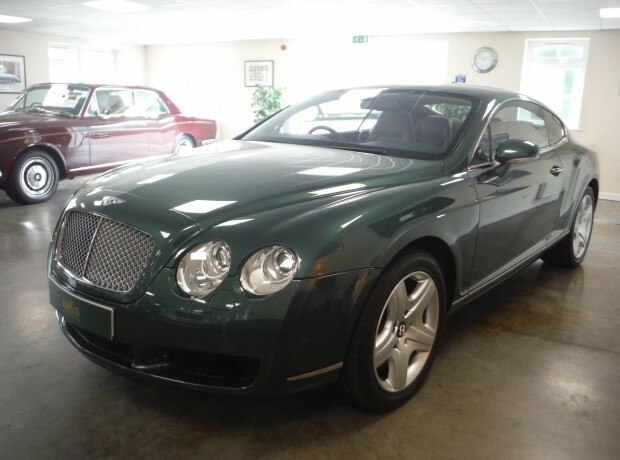 Please be assured this is not your average Bentley Continental GT. 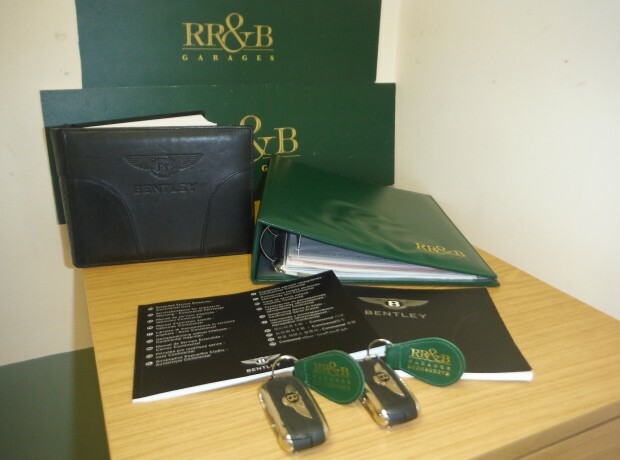 This superb motor vehicle comes with a comprehensive history portfolio , 2 keys and accompanying documentation, a full inspection and test drive are highly recommended.